Today, I am going to give you a good list of farm themed worksheets for preschool and kindergarten aged students. 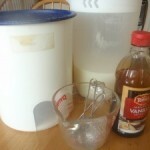 Make sure to check out the rest of my free farm lesson plans and activities. This week we traveled to the Organic Valley annual meeting. Due to conflicts of schedules, Tim and I had to travel separate. 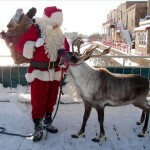 That meant I had to travel to La Crosse, WI by myself with the three kids. 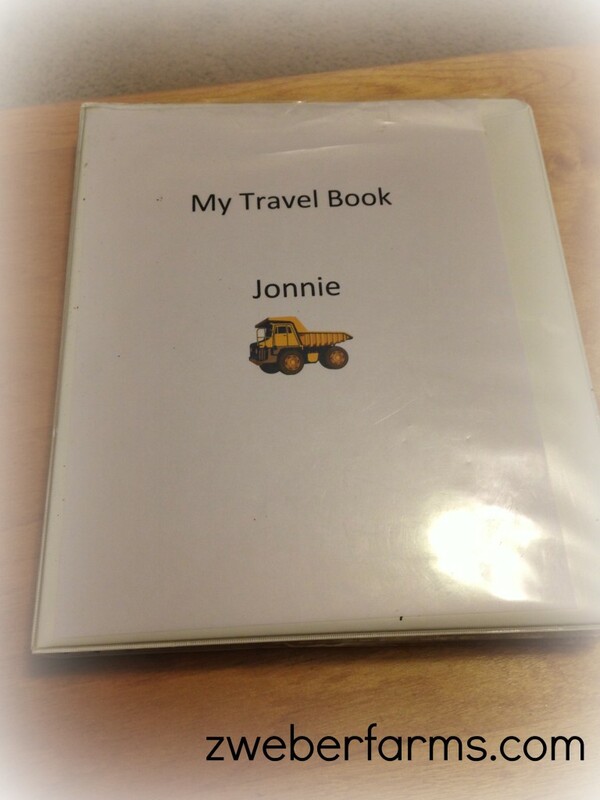 To keep the kids busy on long car rides, and even short ones, I create travel books that include fun worksheets and coloring pages. These books are three-ring binders with clear plastic selves and worksheets within the selves. The kids use dry erase markers or crayons on the clear selves. The genius of this is that the selves can be “erased” with a dry cloth and the worksheet can be used again. 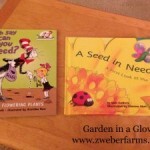 Here are some of my favorite farm themed worksheets for preschool and kindergarten aged students. EdHelper.com-Farm –This site has worksheets, level readers, coloring sheets, hidden object pages and other great resources for many grades Kindergarten through fifth grade. 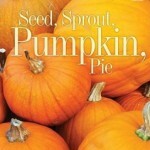 DTLK-Farm Mini Books and Activity worksheets–This site has two mini books with farm themes. One is preschool level and other is kindergarten level. The site also has comprehension worksheets that correspond with the mini books. Have Fun Teaching-Farm Worksheets–This page has several great worksheets, but my favorite is the “Farm or Zoo” worksheet. In this activity students must identify which animals live on farms and which live in Zoos. 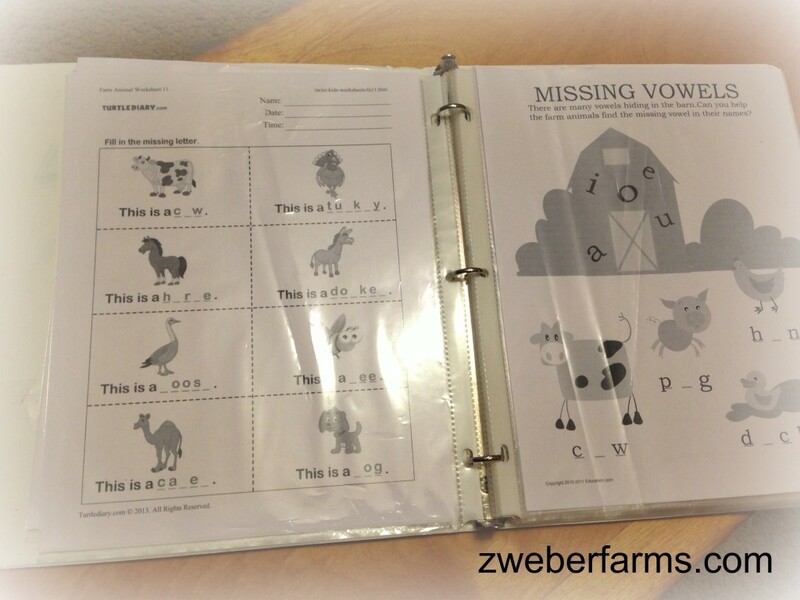 Education.com-Missing vowels worksheet-Students must complete the names of farm animals using vowels. KidZone-Standard Block printing type tracers–This worksheet has students trace the names of common farm animals. Turtle Diary–This site has twelve farm themed worksheets for kindergarten students. 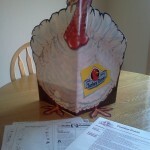 Some of the worksheets have students match farm animals with their habitat, food and babies. Others have student fill missing letters to form farm animal names. School Sparks–I LOVE this site. There are so many quality free worksheets. 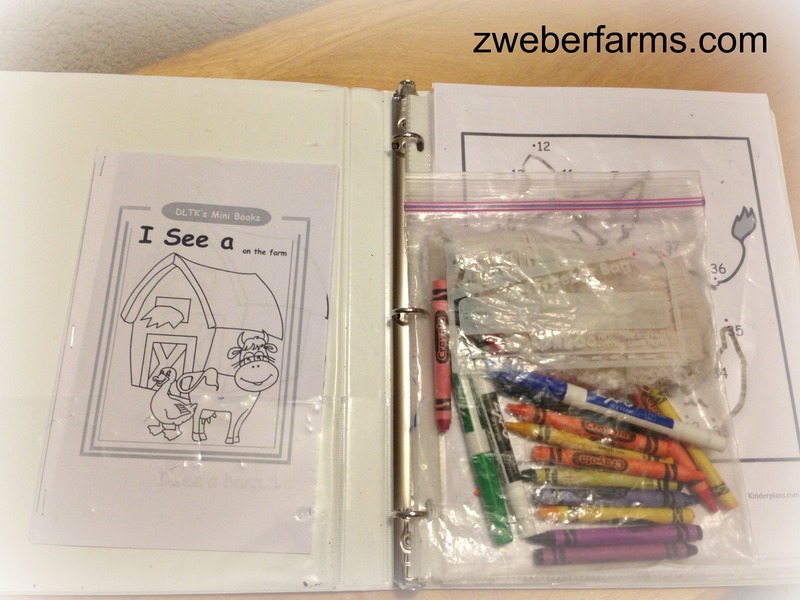 This site has six farm themed worksheets for kindergarten. How do you keep young children entertained while traveling? Yes Mike we need to connect more the next chance we get! We had three sick kids, Tim wasn’t feeling well, I was in meetings for two days and the snow storm was looming. I was a little worn to say the least. I hope you had a great annual meeting. This is great for my Kindergarten class. Thanks! You are welcome! My Kinder really loved working on all the activities.